As much as i love using different make up products and creating different looks, when summer hits I'm all about that extra glow. 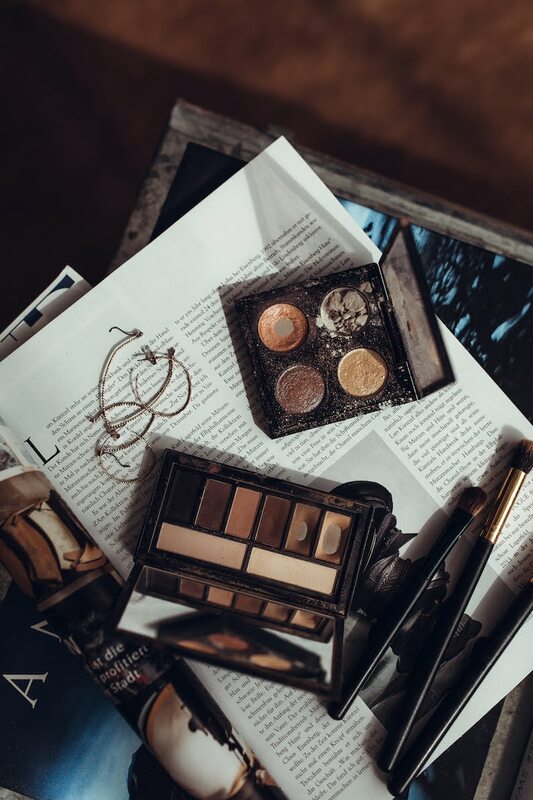 In that case I often find myself changing up a few things and adding other products to my beauty routine. 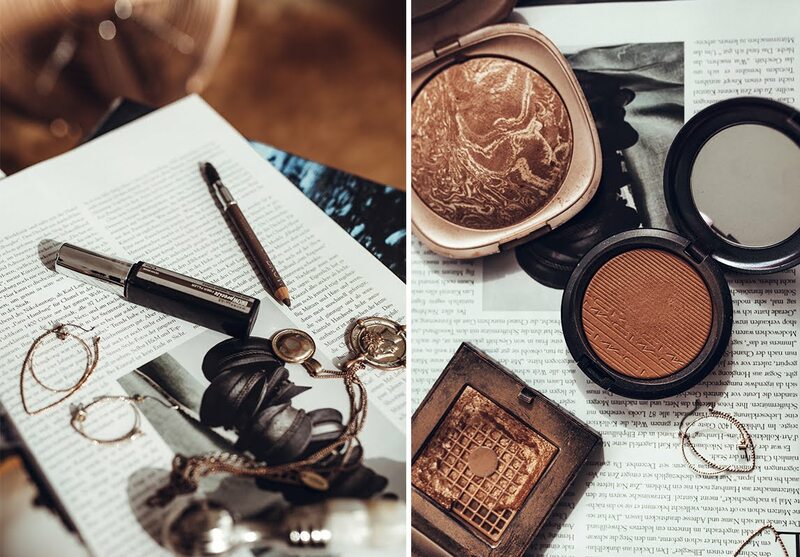 Since I've been packing all my stuff for another Italy-Road Trip and planning to take only the essentials with me I thought I could share my current favorite products for summer. Mixing foundations has always been a thing for me. I don’t know why but somehow i love to create my own base. 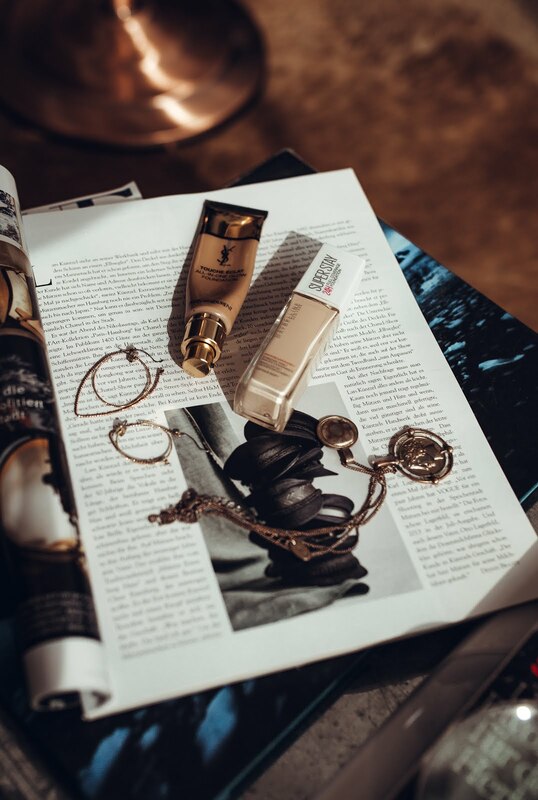 The Touche Éclat All-in-one Glow Foundation by YSL mixed with the Superstay 24h Full Coverage Foundation by Maybelline is definitely my favorite combo at the moment. 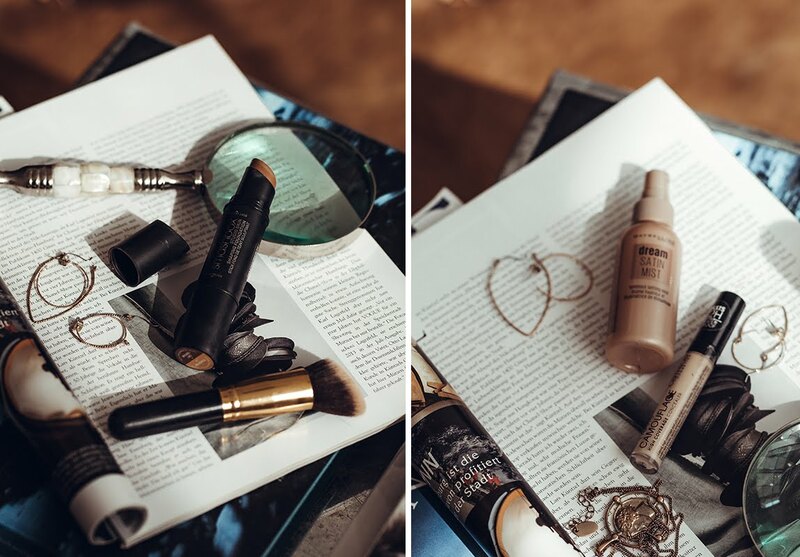 Yes, i’m still into contouring and in that case i always rely on my favorite Studio Skin Shaping Foundation Stick by Smashbox that offers the perfect shade for my skine tone. The Camouflage Concealer by Catrice is by far one of my favorites when it comes to drug store products. If you are more into high end i can highly recommend the Instant Full Cover Concealer by by Bobbi Brown. I’ve been a fan of the Brow Precise Eyebrow Gel by Maybelline for more than two years. Combined with my the eyebrow Pencil by Catrice in the Color ‚Date with Ashton’ i’m good to go. A must during summer. I’m currently using the Golden Rise Extra Dimension Bronzing Powder by MAC, the a combination the MAC, the Summer 2.0 Baked Bronzer by KIKO and a little bit of the ...., the Bronzer .... by Kiko and to top things off and add a little bit of the Bronze Glow Highlighting Powder Poudre Touche Eclat by Bobbi Brown. Undeniable i have a love for matte and glitter. 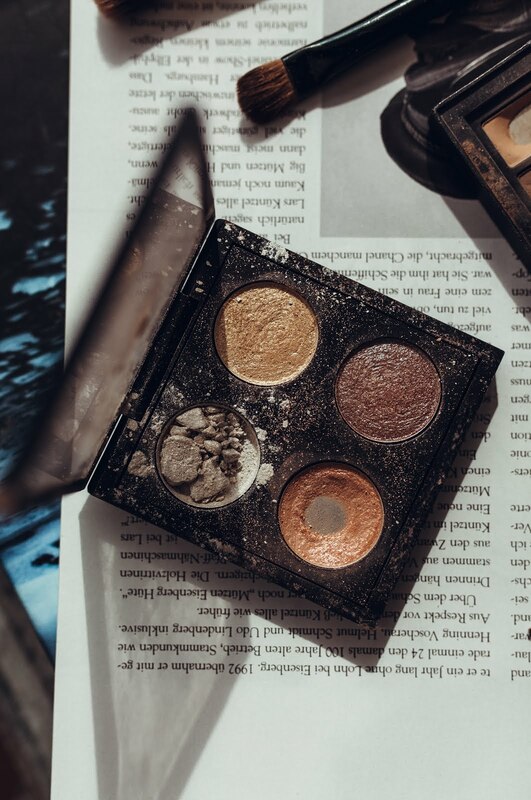 The Kabuki Magic Shining Hour palette MAC is one of those palettes that i always bring with me no matter what. The same applies to the Cover Shot palette by Smashbox that has the perfect size when you’re travelling. Once again, i’m all aboutcreating my own formula. Glamour Doll by Catrice and I love Extreme by Essence are my number one combo when i looking for thickness and length at the same time. 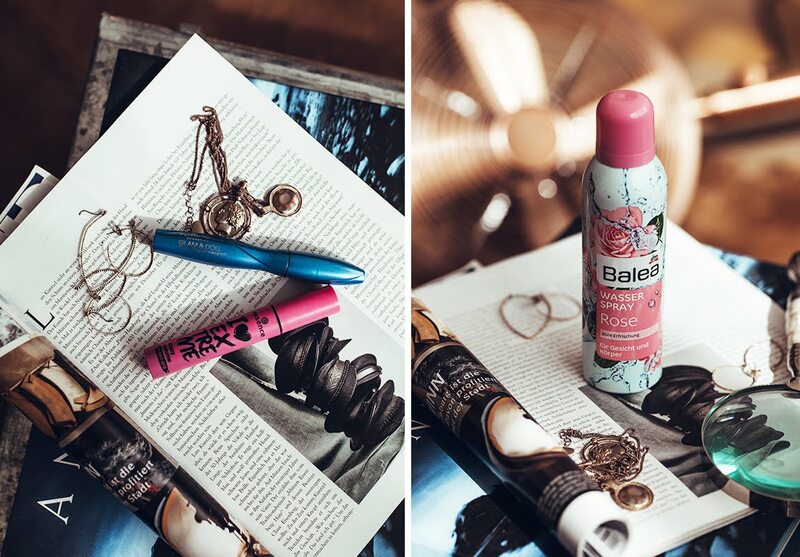 The Balea Waterspray Rose is by far the cheapest water spray you can get. 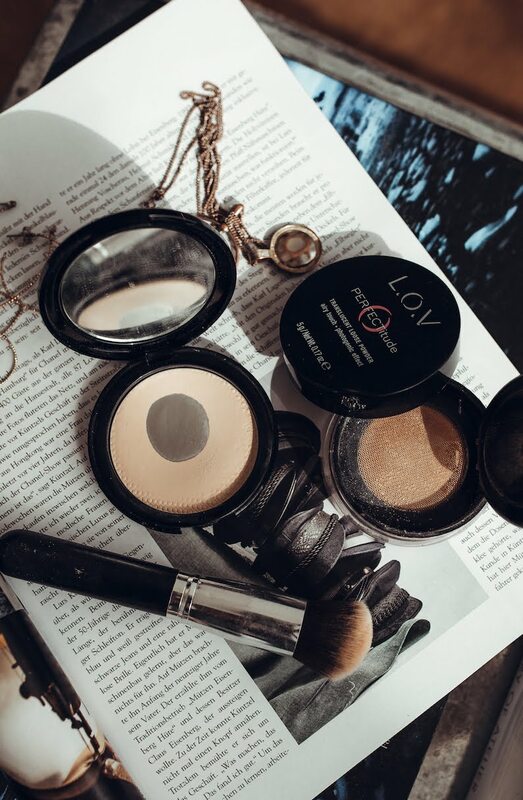 After the fixing spray i set everything in place with the Translucent Loose Powder (or Compact Powder) by L.O.V. 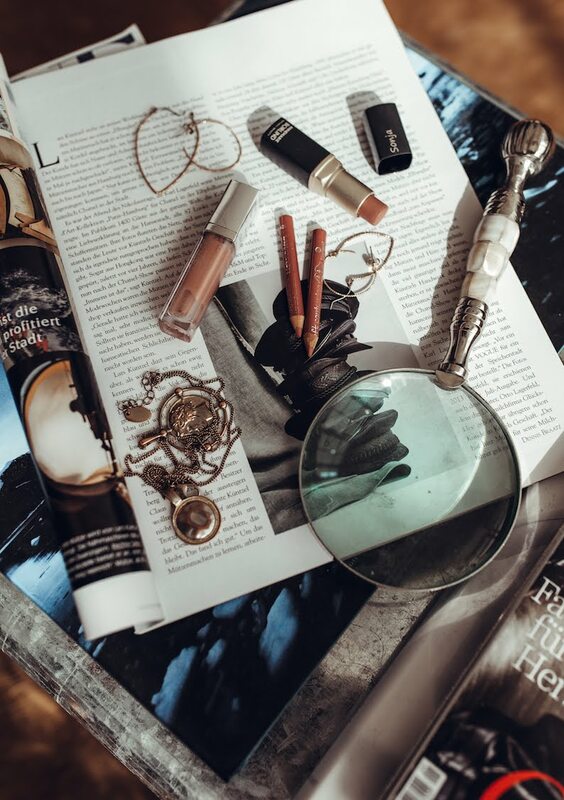 In order to create my desired lip color i always go for a mix of brown and antique rose. Over the last few weeks i always went for lipliners by Essence and a brown lipstick by Annemarie Börlind. For that extra shine i always apply a plumping lipgloss by Catrice.